Located on Hwy 212 north, 0.7 mile north of where Lowe Rd. intersects Hwy 212. 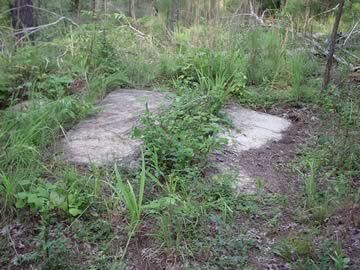 The cemetery is on the left side about 30 yards from the highway. No dates. w/o Ambrose Banks, per family member.